If your dog gets lost, a licence is your dog’s ticket home. 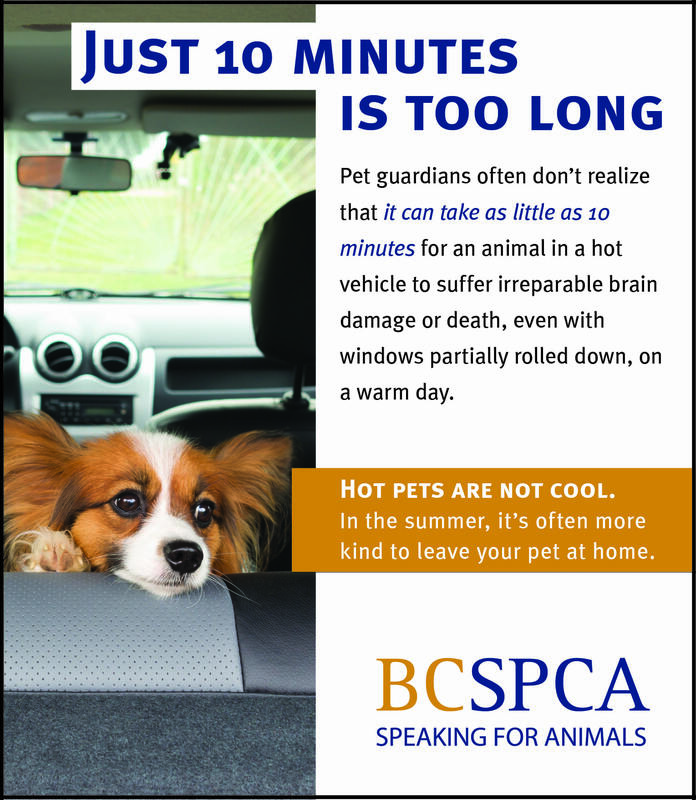 Bylaw Enforcement Officers and SPCA staff can quickly identify your dog and return him/her to you. All dogs over the age of three (3) months living in the City of Fort St. John are required to have and wear a current dog tag. We encourage dog owners living out of town that frequently bring their dogs into Fort St. John, to purchase one as well. Dog licenses can be purchased at City Hall or the North Peace SPCA. Sign in to view your Dog License information.